Sad news coming out of British Columbia today. 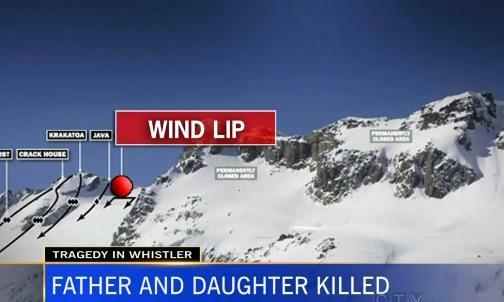 A 49-year old father and 10-year old daughter were found dead on May 13th at Blackcomb ski resort. 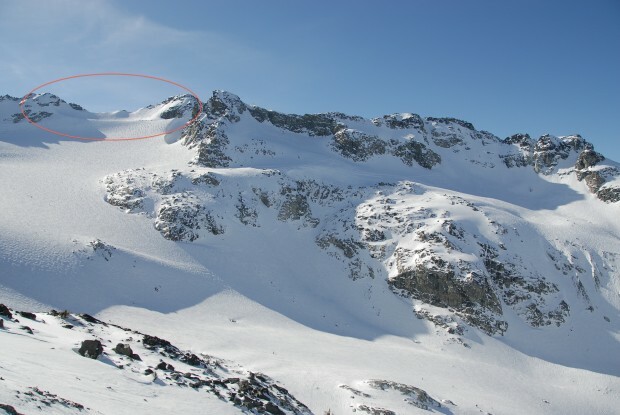 The two were skiing and camping in the Blackcomb glacier area inside Garibaldi Provincial Park over the weekend when a boulder fell onto their tent. 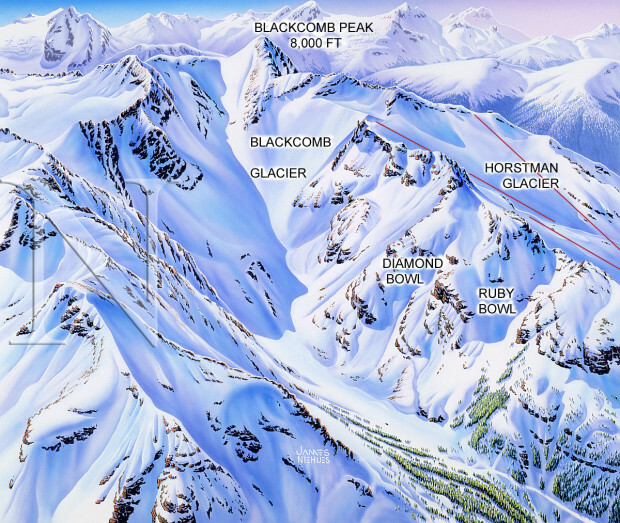 The 2 skiers were reported missing on Sunday, May 12th. The terrain around the Horstman Glacier & Blackcomb Glacier zones was closed on May 12th due to avalanche danger. 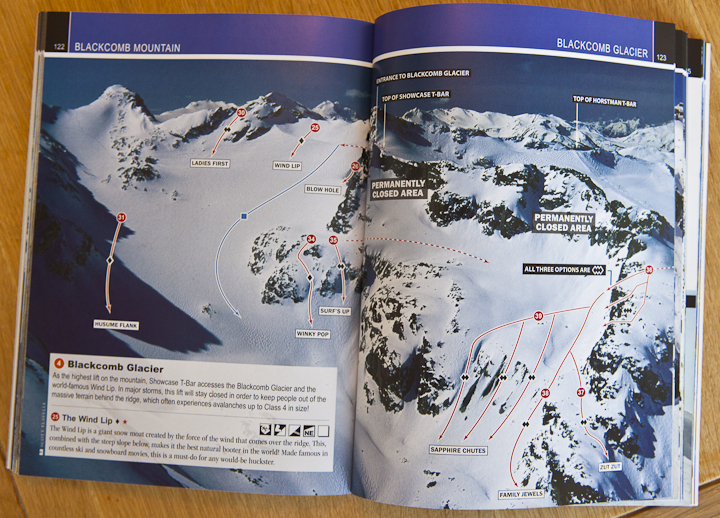 The Blackcomb Glacier zone has been closed since May 6th due to the construction of the new Crystal Ridge Express chairlift. This event likely occurred due to the freeze-thaw cycle that happens this time of year. Water between rocks freezes and thaws through diurnal cycles and results in rock movement and falling rock. We all need to keep this in mind when choosing campsites this spring. Our deepest condolences to the friends and families of the deceased. Ugh, they were just trying to get out there and enjoy it all. so sad. At the end of our season in Tahoe, two rock events occurred, hitting no one, one out of Idiot’s and into Wolverine Bowl, the other out of Funnel area and into Shirley Bowl. You can see the track of the boulder, where it rolls, airs, and slides. Watch OUT! respect and condolences. so sad. I just spoke to Cuz from Spicy Sports in Whistler , according to Cuz this is a very safe area where many do the same as the unfortunate pair that perished (RIP). This was a rare incident in an otherwise “Safe Zone” where camping is allowed. Tragic, be careful out there folks, even if you are in a “Safe” area.